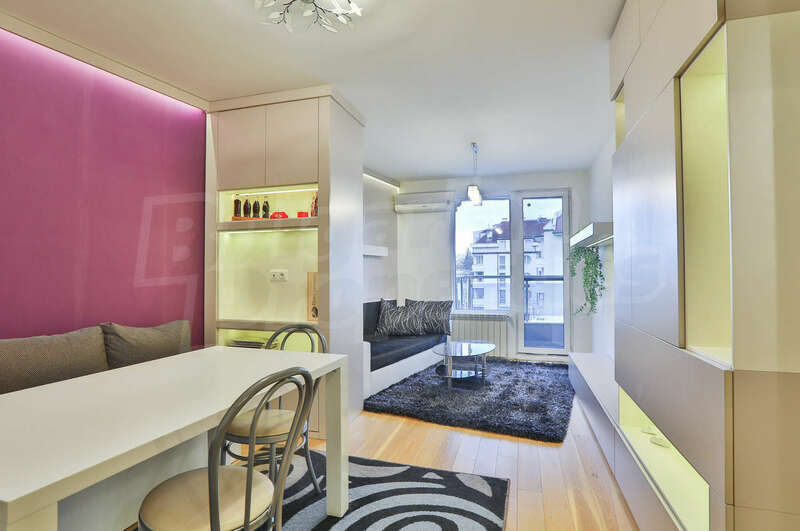 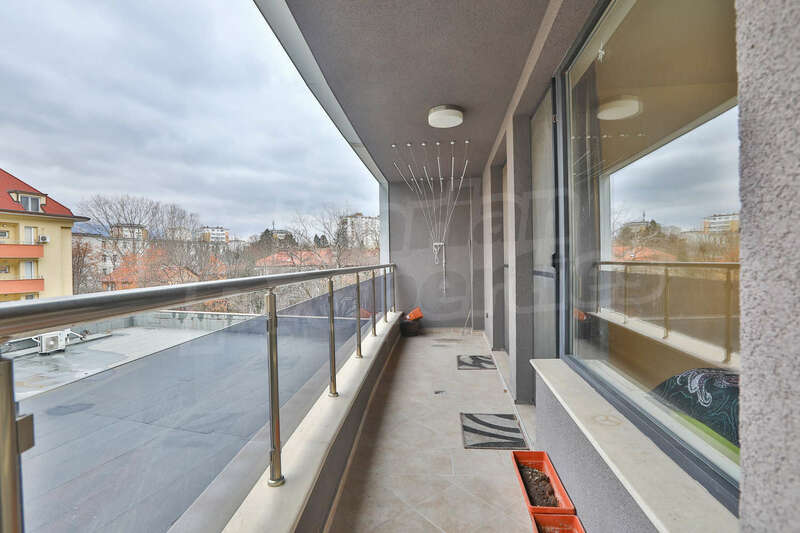 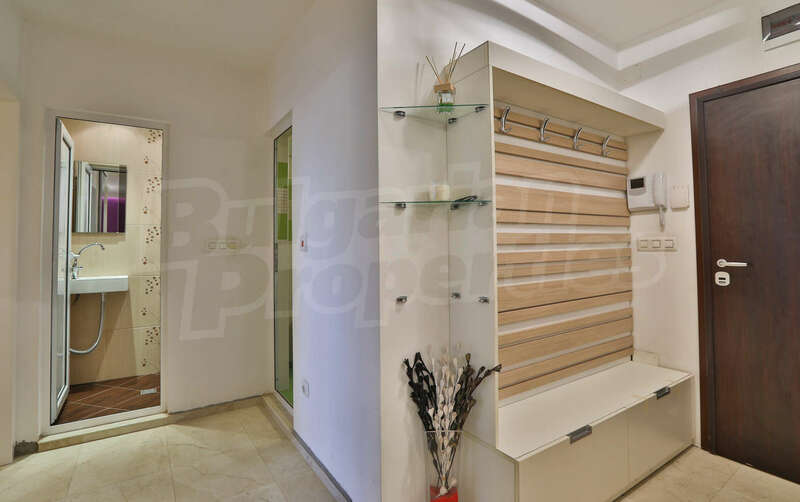 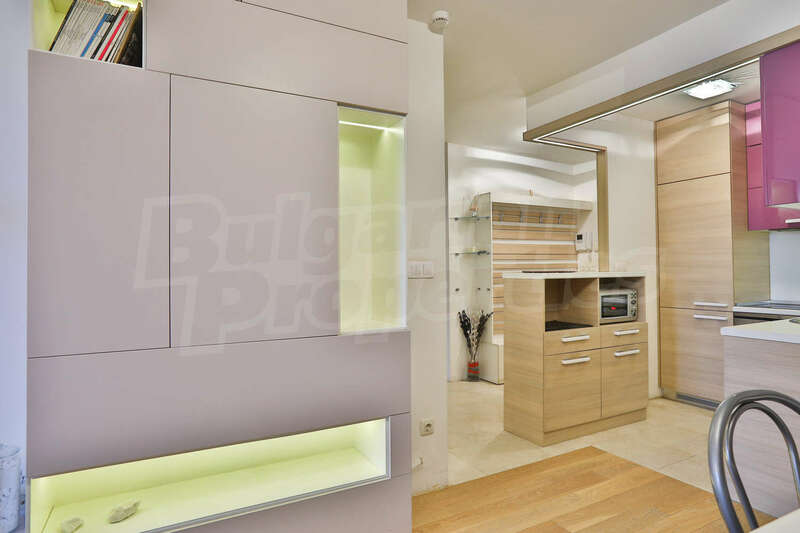 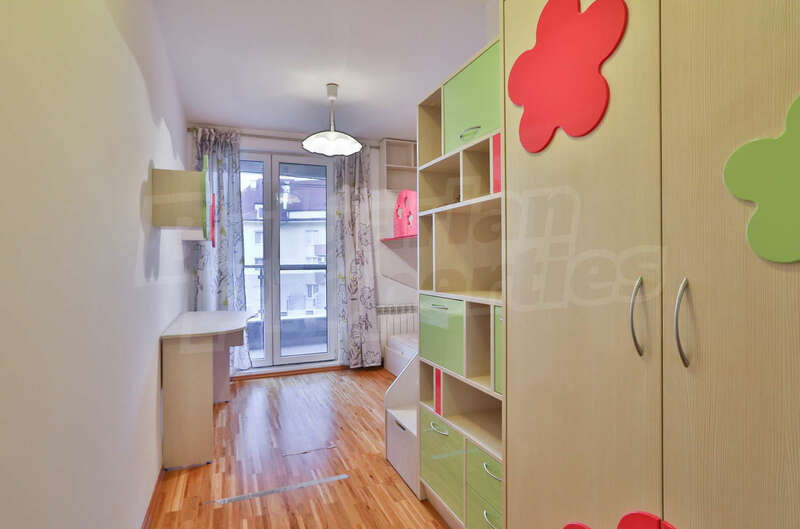 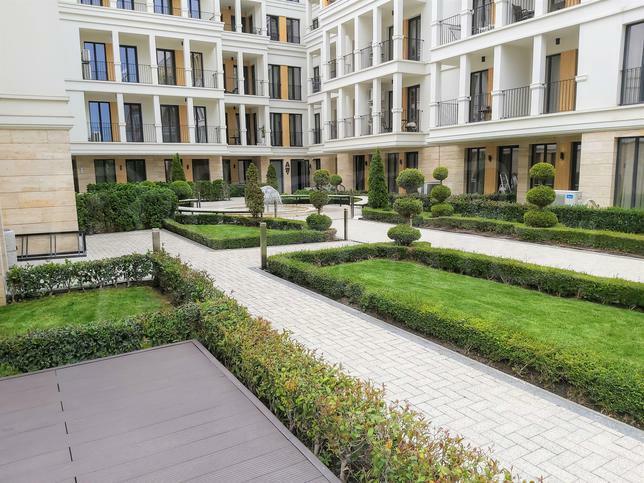 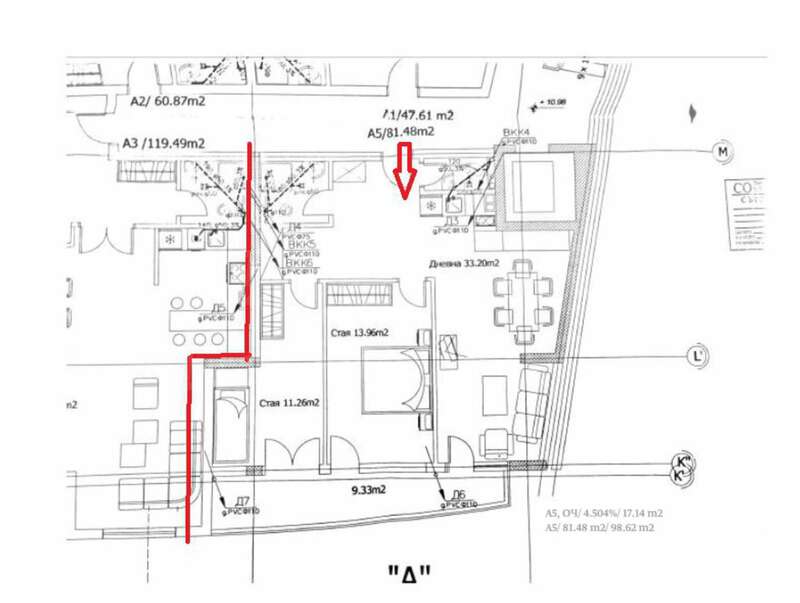 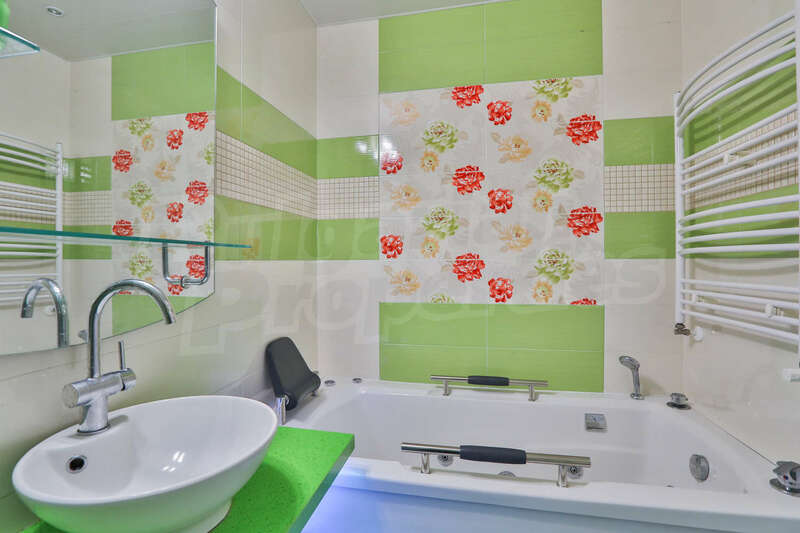 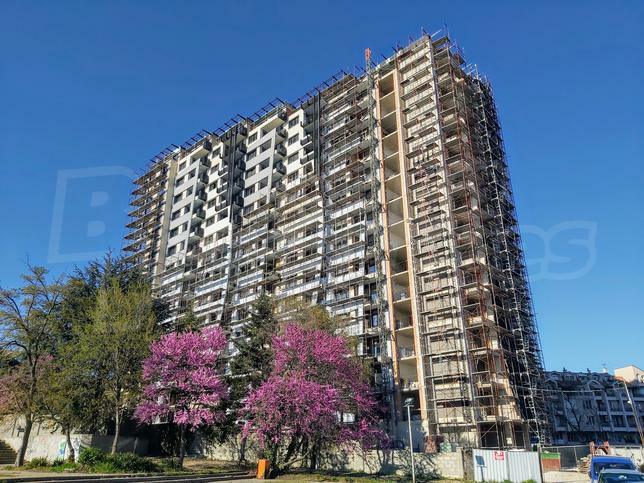 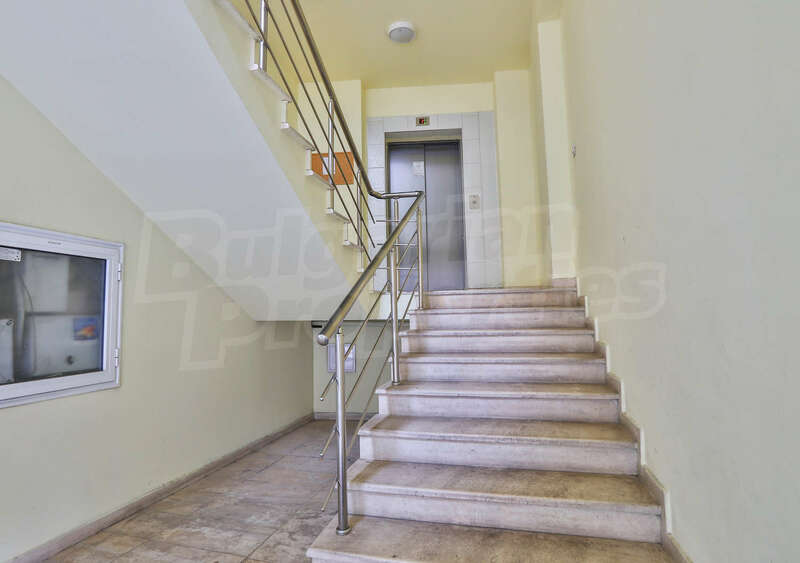 2-bedroom apartment for rent in Sofia, QuarterGeo Milev, Shipchenski prohod, Bulgaria. 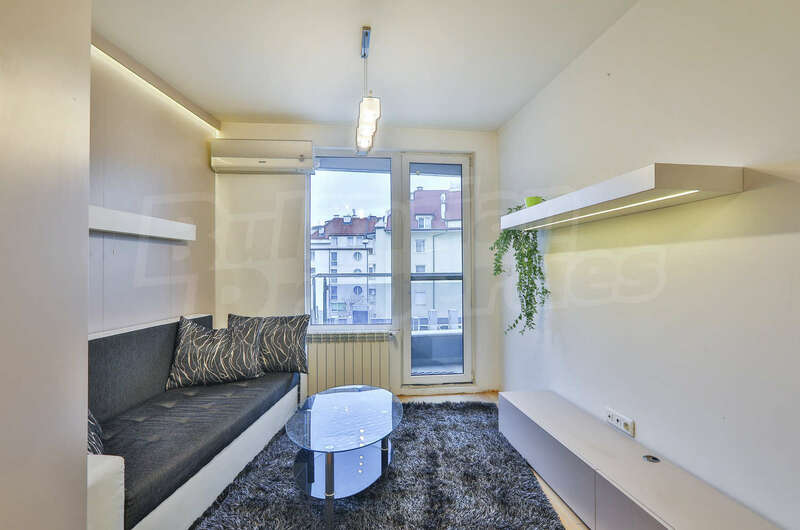 Fully furnished two-bedroom apartment next to Galaxy Trade Center. 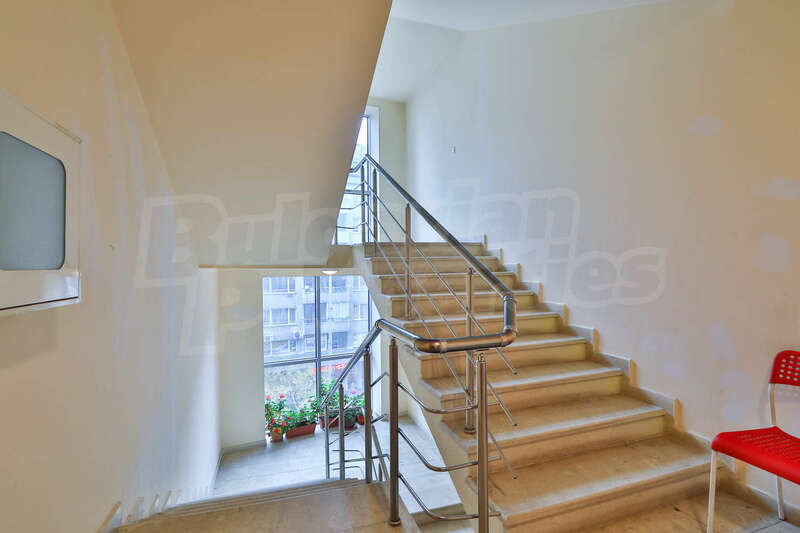 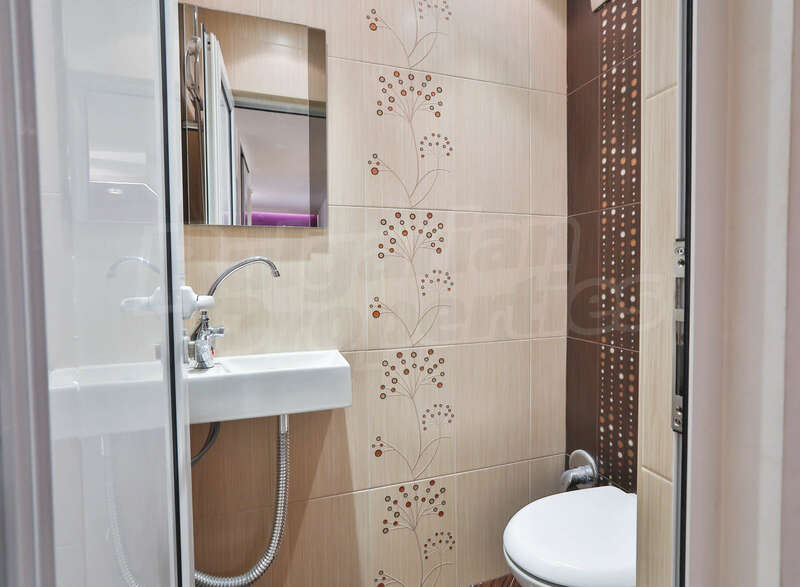 The apartment is part of a new building 2006 with well maintained common parts close to the Galaxy Trade Center, school, Billa, embassies, shops and all amenities. 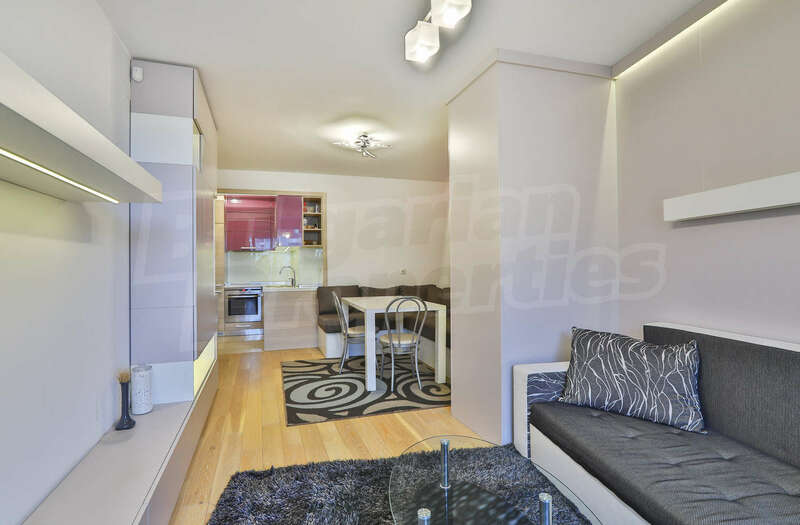 Designer furnished property with everything needed for living. 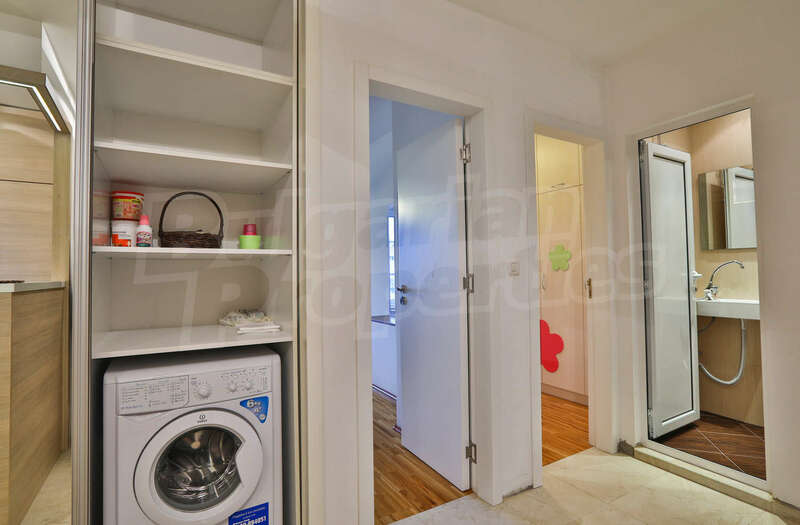 Kitchen area with cupboards and built-in appliances, aspirator, stove, fridge, dishwasher, microwave, table and chairs as well as sofa with coffee table. 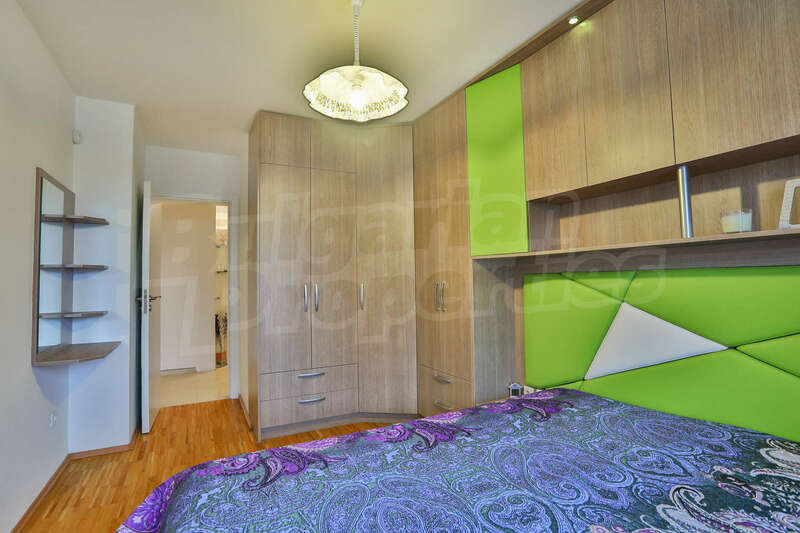 The first bedroom has a large bed, bedside tables and a wardrobe. 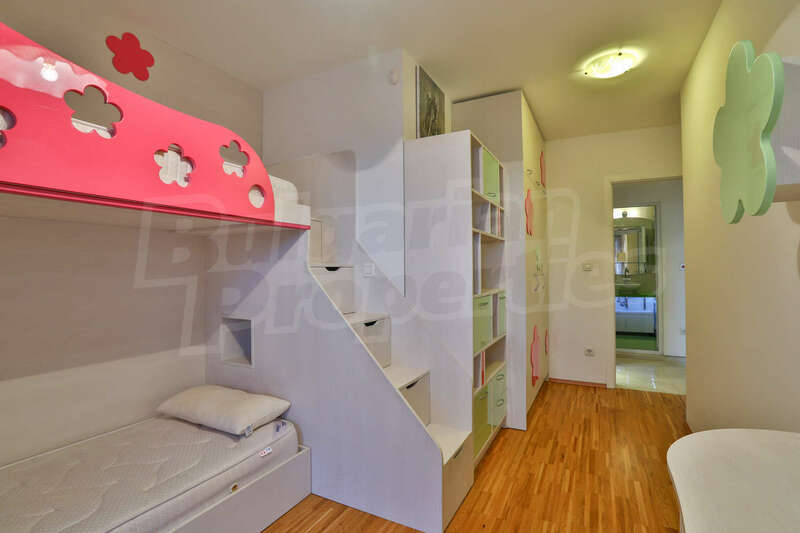 The second bedroom is adapted for a nursery. 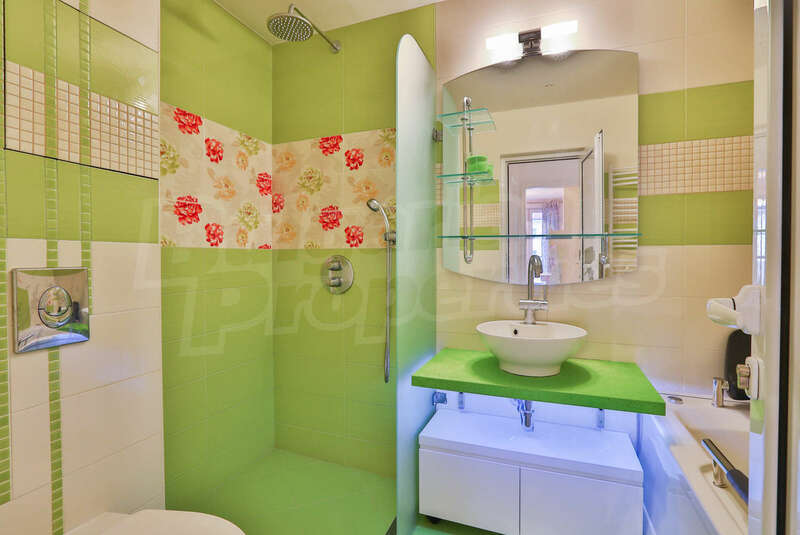 Fully equipped bathroom with bathtub and all necessary accessories. 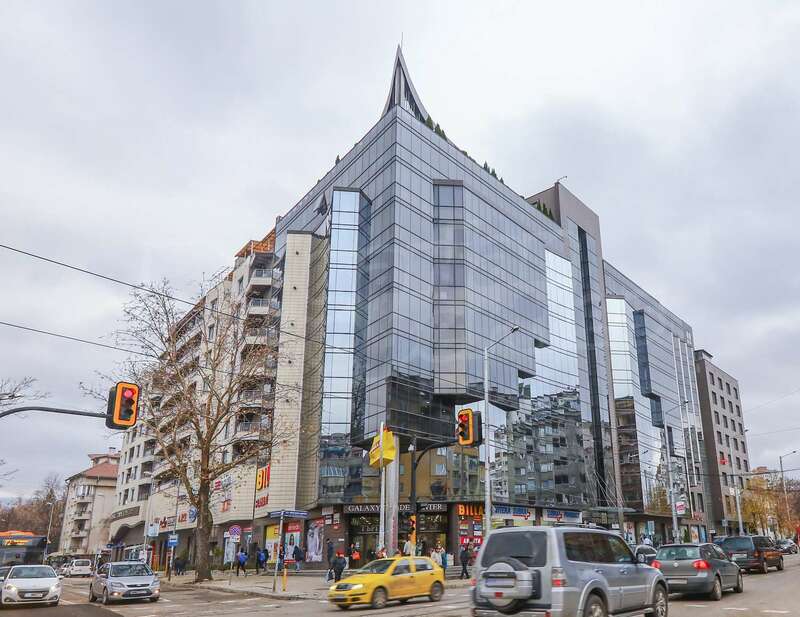 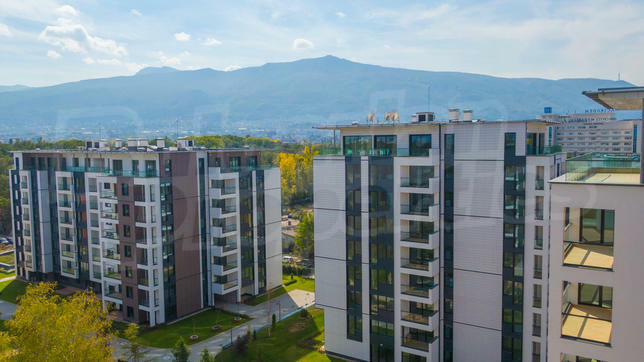 Geo Milev is one of the fastest growing quarters in Sofia. 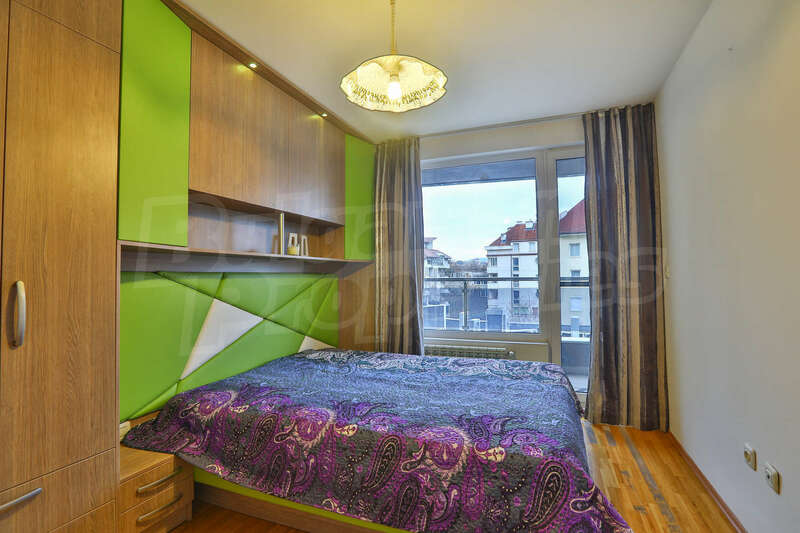 In the quarter located the Ministry of Foreign Affairs, Universiada Hall, Festivalna Hall, Academic Sports Complex, Pliska Hotel, numerous embassies.